North Cyprus may be small, but it’s still bursting with personality! It’s one of the closest experiences to stepping in a time machine you’ll have. North Cyprus - The Med As It Was Decades Ago. 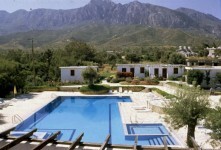 When enjoying Kyrenia holidays you will be overlooked by the wise old Kyrenia, North Cyprus mountains. 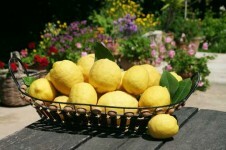 There is very much a feeling that nature is the main presence in this beautiful part of the Mediterranean. Northern Cyprus has seen so much history pass through its barely changed landscapes, still sleepy in the warm, laid back atmosphere. The quiet almond beaches of the Karpaz Peninsula breathe blankets of sand in gentle breezes while the turquoise sea whispers intangible thoughts. There are marks left behind in Northern Cyprus throughout the centuries, such as the charismatic crusader castles that look down imposingly to the landscape. From their visionary positions they give you a sense of mystery and yearning to discover the North Cyprus little secrets. 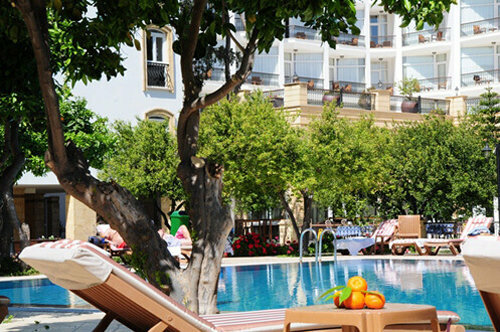 Add to such a unique atmosphere, with the dimension of comforting luxuries, such as delicious fresh cuisine, sociable restaurants, diverse activities, unique wild life and friendly locals all help to make 2019 North Cyprus holidays easy to find happiness in. 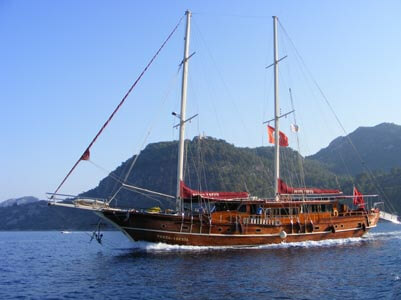 Experience the authentic feel to the destination, while mingling with the friendly locals. This is one of the most amazing parts of a North Cyprus holiday, as you are not in a holiday town designed just for tourists. You enjoy the best of the destination while visiting the same places the locals do. 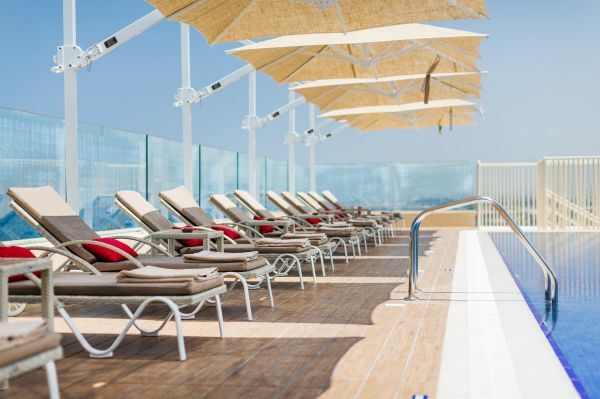 Enjoy the slower pace of the Mediterranean life with them. 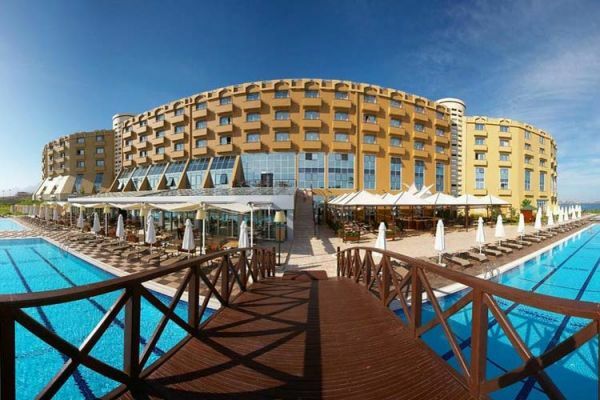 WHY DIRECT TRAVELLER FOR NORTH CYPRUS HOLIDAYS? The Magical North Cyprus Turtles Project . 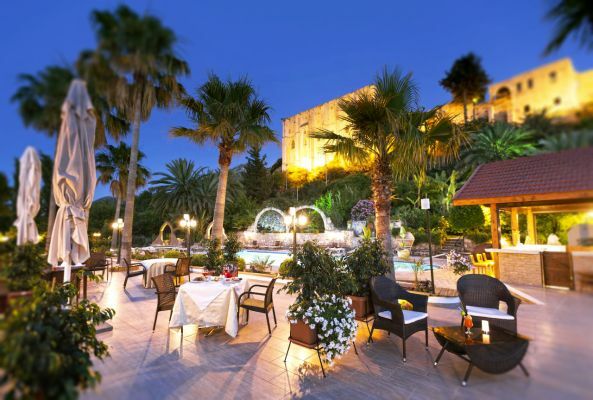 4 Amazing places for a Night Out in North Cyprus . 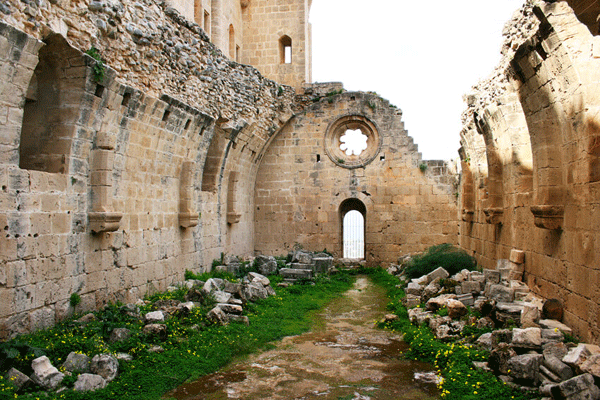 Magical Crusader Castles in North Cyprus . Cyprus including Northern Cyprus and Southern Cyprus was once a Colony of the British Empire, giving it a fusion of British, Cypriot and Turkish cultures. As with many ex British Colonies English is one of the main languages amongst locals (official language is Turkish), as most people speak it, and you can also still drive on the left handside. 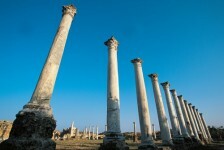 Rich in History and oozing with culture, as Northern Cyprus has an abundance of historic sites like no other. It is a place that guarantees culture, and experience. 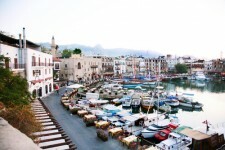 A combination of cosmopolitan towns and traditional villages add to the flavour of the island. Many restaurants are family run, and shops range from traditional crafts to modern outlets. 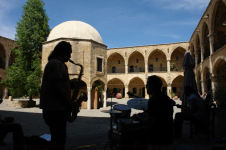 There’s a whole plethora of colourful culture for visitors of Northern Cyprus to experience. That's in between losing your stresses to the alluring landscapes of sandy coves and crystalline waters that wink in the sun. This amazing holiday destination has so much to offer. 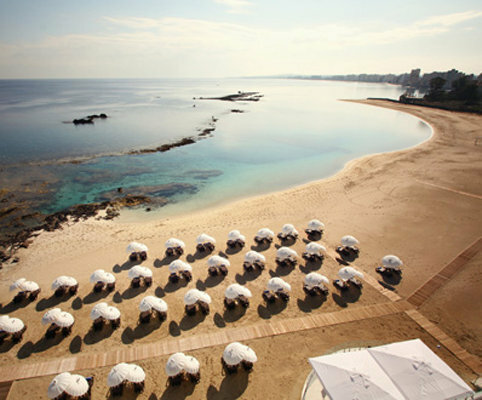 North Cyprus holidays are ideal for beach lovers, culture vultures, and social divas. 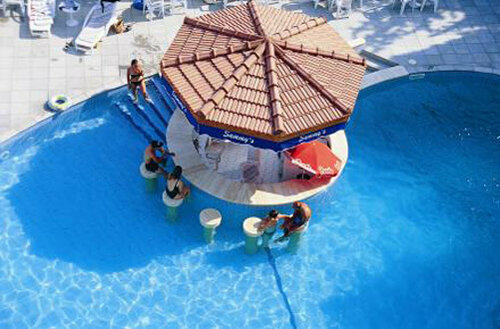 Relax and take in the ambience of North Cyprus holidays with hotel packages. 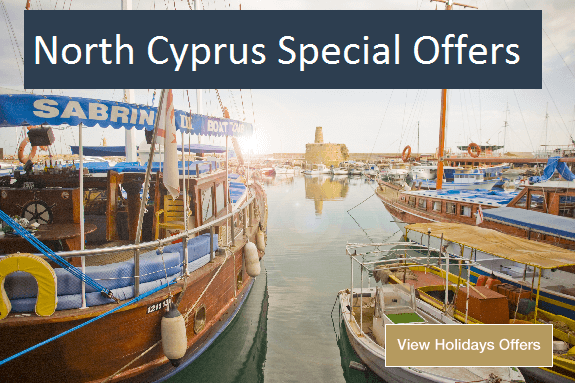 The west of Northern Cyprus provides for traditional Cypriot life with its many citrus groves and olive groves near the Guzelyurt region.The east of Northern Cyprus leads through a popular destination for History buffs enjoying Famagusta holidays. Then onto to the Karpaz panhandle you will find much history, and even more empty sandy beaches with amazing views of virgin coastline. Dubbed as the Mediterranean that once was... A Med from decades ago, North Cyprus holidays are the region’s best kept secret. Loved for its traditionally slow pace and friendly locals, it offers amazing beaches, gorgeous views, and plenty of sunshine all year. 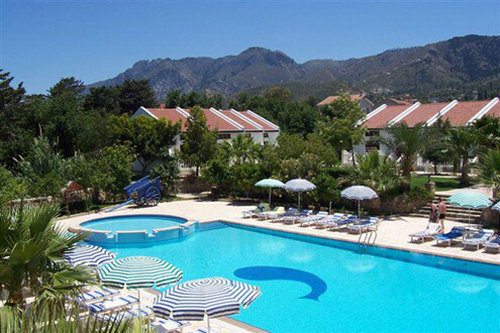 Book your holidays to Northern Cyprus today. 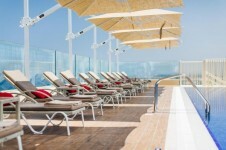 We offer you a unique holiday experience in the Mediterranean and amazing value for money. 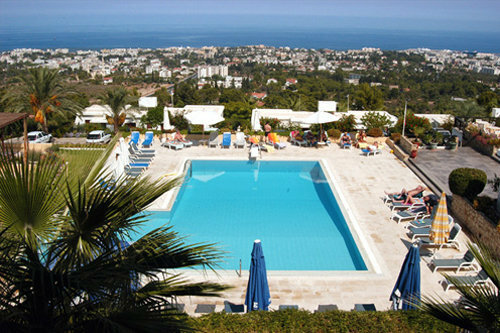 Direct Traveller offers a range of deals on North Cyprus hotels, flights, and package holidays. 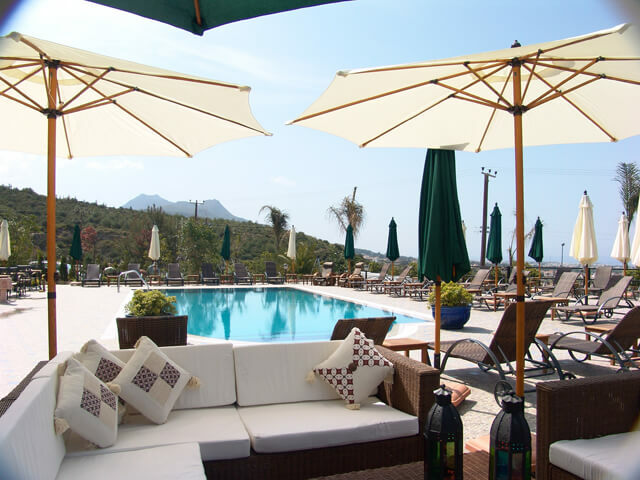 Check out our latest offers and discounts on Northern Cyprus holidays. Just imagine: Sun, sea, and saving money! 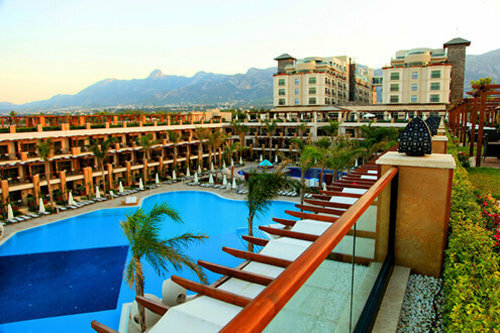 Direct Traveller Northern Cyprus holidays are with non-stop direct flights to Cyprus as standard. 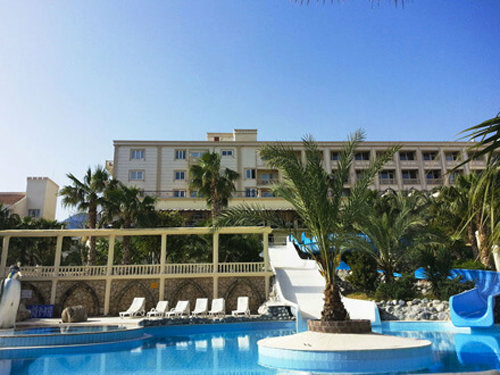 Look out for our latest early booking offers, late deals, and other North Cyprus package deals. 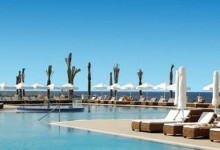 Direct Traveller offers flights from 20 UK airports for North Cyprus holidays. View 2019 flight information for North Cyprus holidays. No visa is required for British or EU (European Union) citizens wishing to enjoy North Cyprus holidays. The only requirement is a valid passport at the time of travel. If you prefer not to have your passport stamped on arrival, you can ask at passport control for a separate piece of paper, which will be stamped instead. 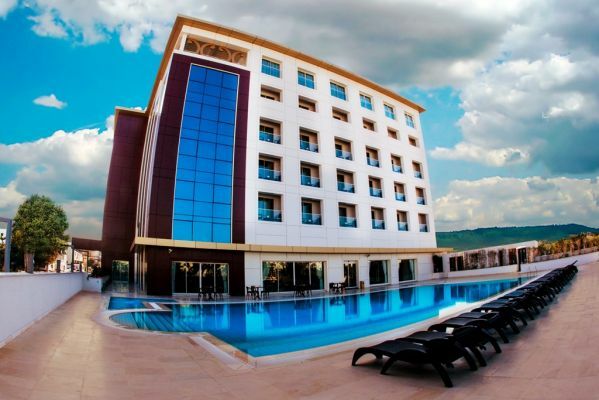 The only nationalities which currently require visas for Northern Cyprus holidays are Armenians and Nigerians. Please check with the Northern Cyprus Tourism Centre for any changes, or call us for advice about holidays to Northern Cyprus and their visas. Any information on our website is for guidance and may not be up to date with any changes from the relevant country.